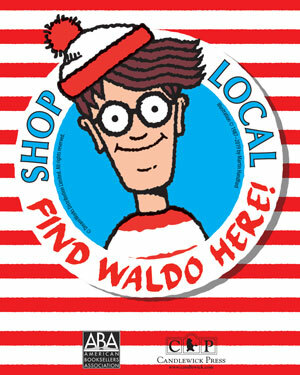 Thank you for your interest in Find Waldo Local 2019, a nationwide “Shop Local” event co-sponsored by Candlewick Press and the American Booksellers Association. 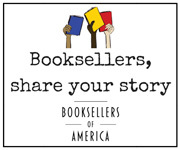 Pre-registration closes on March 1, 2019 and is capped at 250 bookstore participants. Click here to access a brochure with complete details.